Hike across Scotland at your own pace on this Coast to Coast self-guided walking holiday. Accommodation, luggage transfer and custom holiday pack included. A self-guided walking holiday across the breadth of Scotland from the Firth of Clyde to the North Sea. 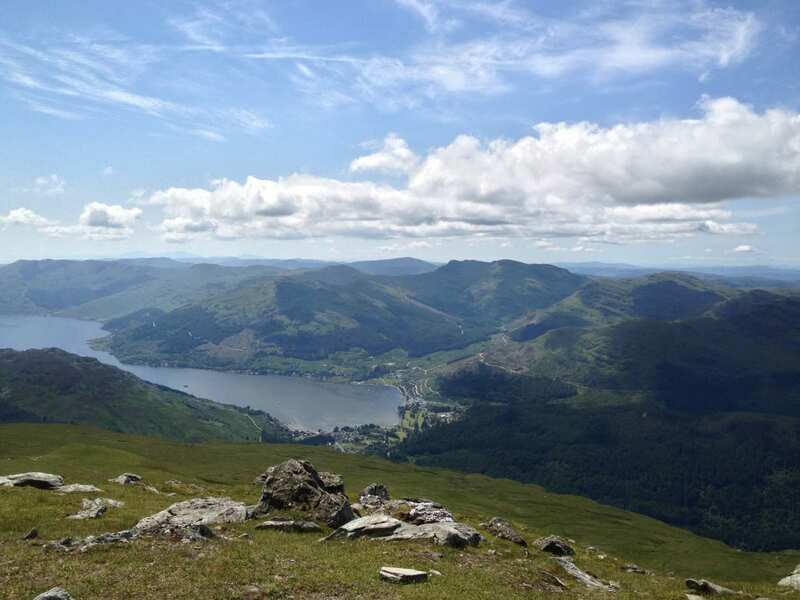 Along the Loch Lomond and Cowal Way, and Mary Queen of Scots Way, the Scottish Coast to Coast clambers the wooded hillsides between the vast lochs of Argyll and the Trossachs on its way to the Kingdom of Fife. 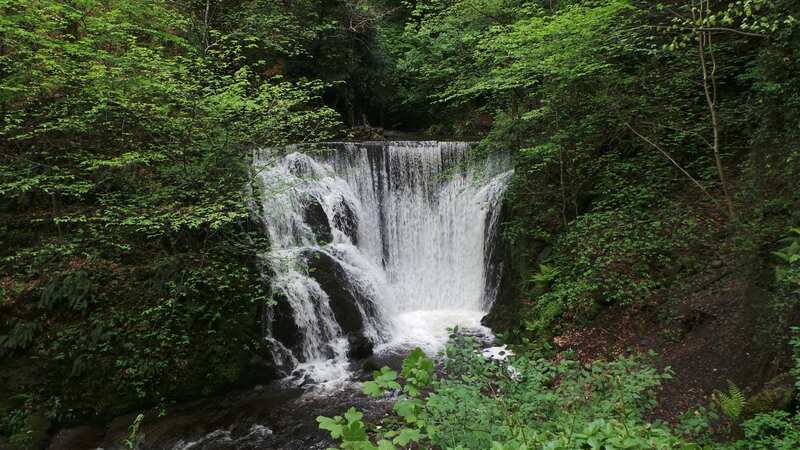 The Struth Ban waterfalls, Loch Lomond, and Drumcarrow Craig all fall into this trail’s impressive scope, as it guides you across the breadth of a country known for its wild and beautiful landscapes. 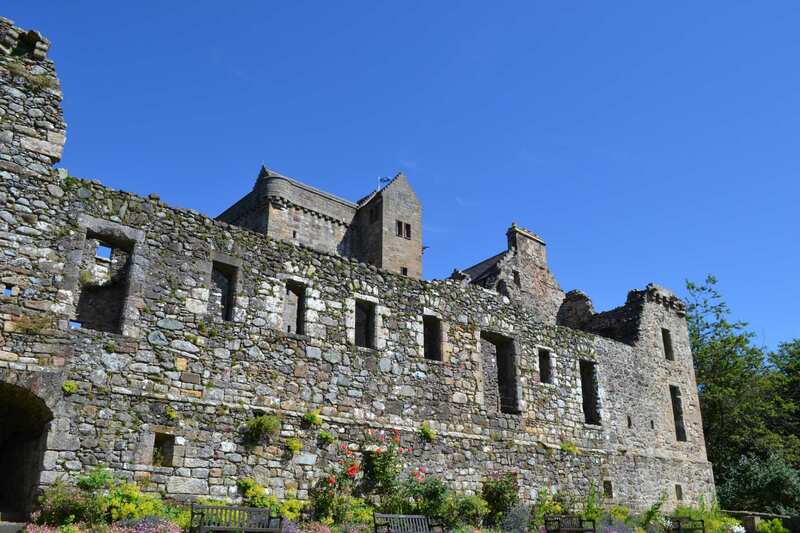 Those keen to learn more about the country's colourful history should stop at the Trossachs Discovery Centre to learn about the rich countryside, or visit Falkland Castle to experience its lavish interior. Falkland village itself features over 100 listed buildings, as though the surrounding countryside wasn’t fantastic enough in itself. Admiring the sights and sounds of the many waterfalls along the trail, from the Struth Ban Falls to those crashing down the hillside opposite the Allt Robuic Gorge. Visiting well-preserved castles. Falkland Palace is particularly lavish inside, while Doune Castle rose to fame as the set for scenes in Monty Python and the Holy Grail. Spotting exemplary examples of Scottish engineering, from Victorian aqueducts to Gartchonzie Bridge, a grade B listed structure. 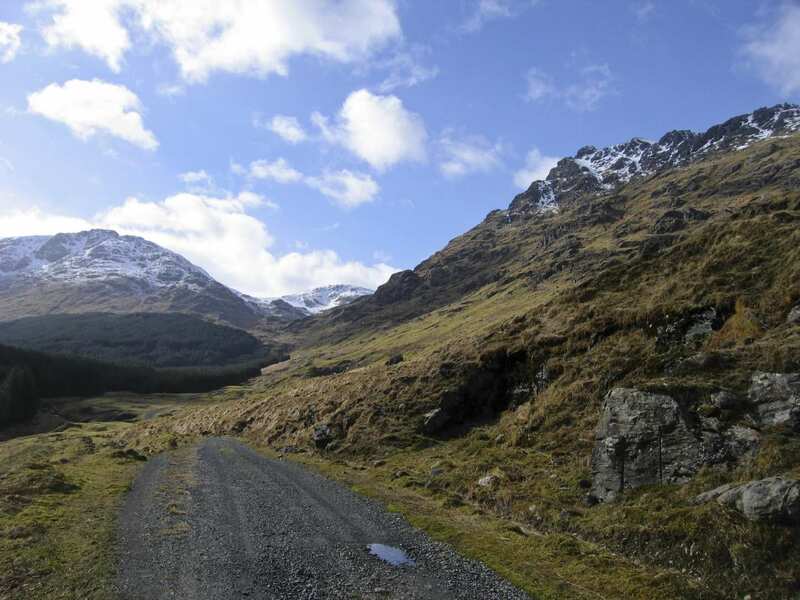 On this trail it will be necessary to catch a ferry between Tarbet and Inversnaid. This ferry is operated by Cruise Loch Lomond. See details here. 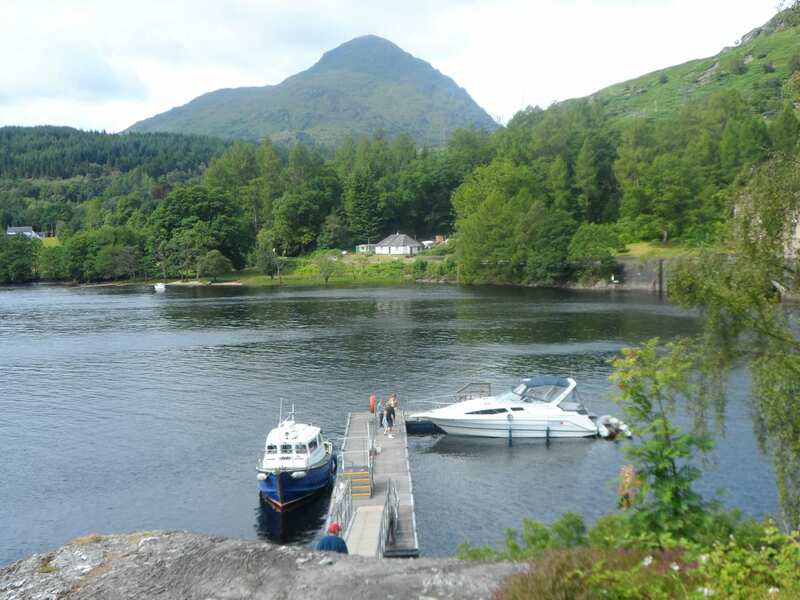 It will be necessary for you to catch the 10am ferry from Tarbet (10am is the first ferry of the day) taking your luggage with you to Inversnaid. You will need to drop off your luggage at the Inversnaid Hotel before setting off on your walk to Aberfoyle, we will then arrange to move your luggage to Aberfoyle for you. Kindly bear in mind that this 17 mile day will probably be a late finish day as you would not be able to start your walk until around 10:45 after catching the ferry and dropping off your luggage. There is no suitable stop in-between Inversnaid and Aberfoyle to break up this day. The cost of the Ferry is NOT included in your holiday cost, you will need to purchase your own ticket. Tickets can be purchased on the day. Map and compass skills are essential for this trail. It will also be necessary to climb over a handful of barbed wire fences on this trail. We recommend therefore to pack and carry with you a small foam pad/sit mat to lay over the barbed wire fences to aid you in your climb over them. Book an extra night to explore the towns and villages along the route, or take a day to rest, relax, and catch up on those postcards. 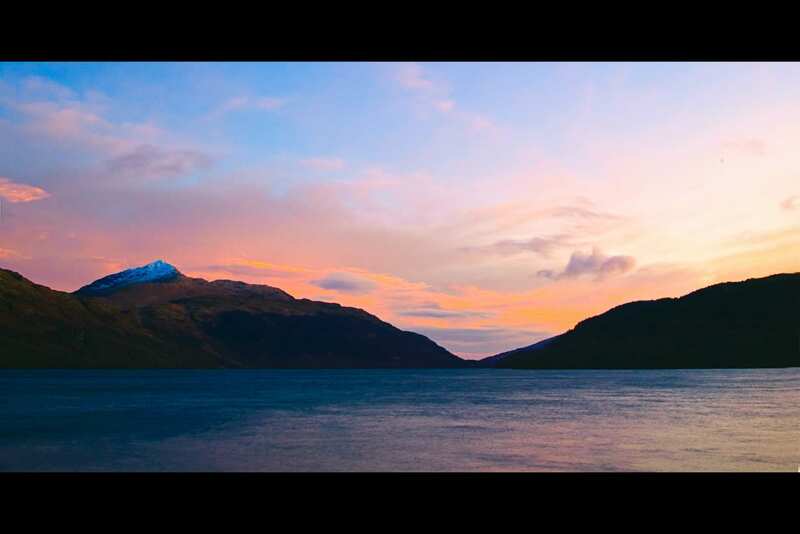 Choose Strachur for the chance to relax on the shores of Loch Fyne. 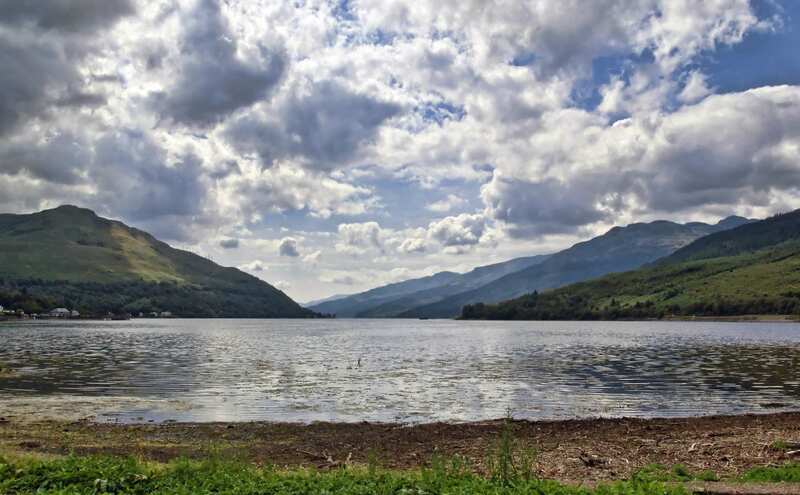 Aberfoyle provides a good base from which to explore the Trossachs, with discovery centres in both towns and the Scottish Wool Centre in Aberfoyle. Interested in game of golf when your walk is complete? 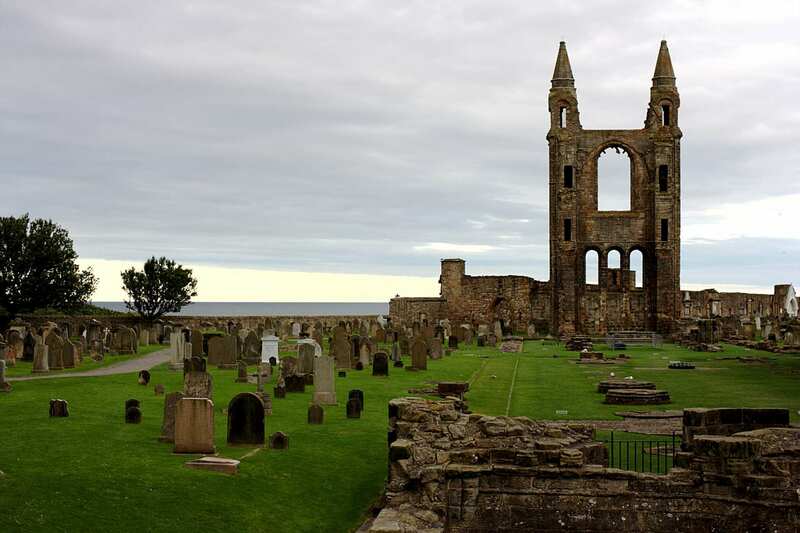 Book an extra night in St Andrews, and open up not just the putting greens but a wealth of historic sights, the shops, and the beach at East Sands. 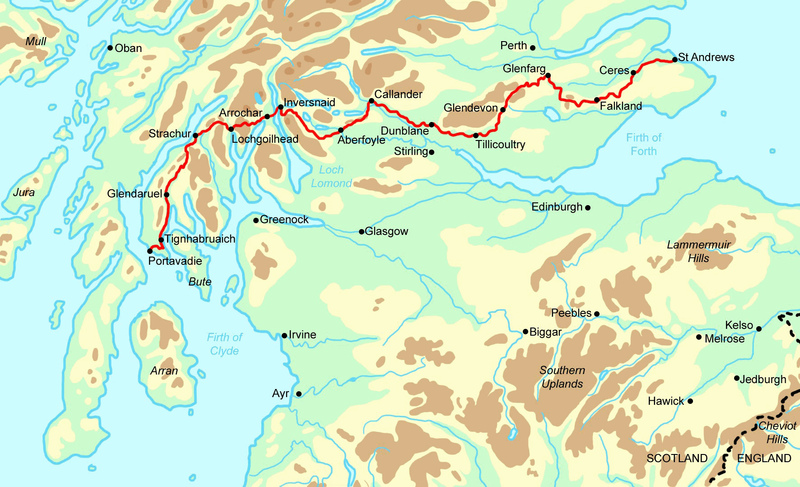 By Rail - The nearest rail station to the start of the trail (Portavadie) is at Gourock (about 30 miles away). From Gourock, the Argyll ferry (20 minute journey) will then be required to Dunoon, where buses then run to Portavadie. The nearest rail station to the end of the trail (St Andrews) is at Leuchars station (about 5.5 miles away). By Bus - Few bus services run to Portavadie and from St Andrews. From London - Trains run from London Euston station to Gourock. From there the ferry will be required from Gourock to Dunoon, where buses then run to Portavadie. Return To The Start - The easiest way to return to the start of the trail, is to take a bus/taxi from St Andrews to Leuchars rail station. From there take the train Gourock, and then catch the ferry to Dunoon. From Dunoon a taxi will be required to Portavadie.